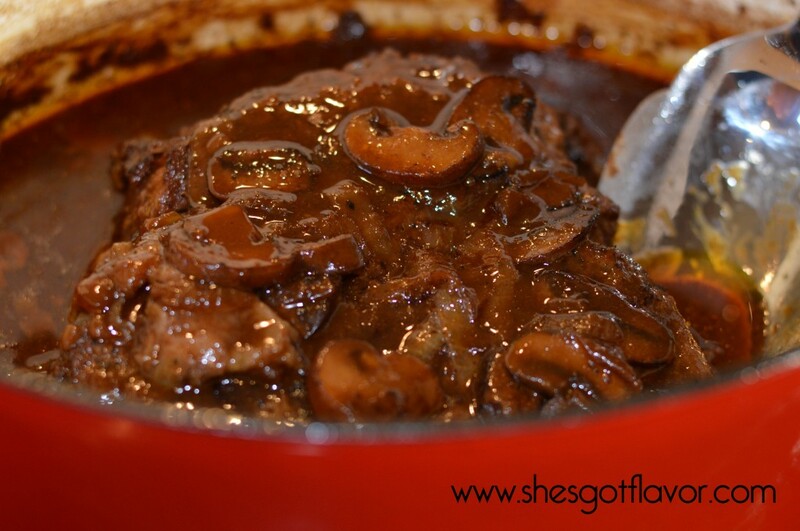 This Pot Roast Smothered in Mushroom Cabernet Gravy takes melt in your mouth and gravy heaven to new heights! Let me just say that anything slow roasted is bound to be fall apart or fall off the bone and full of flavor! 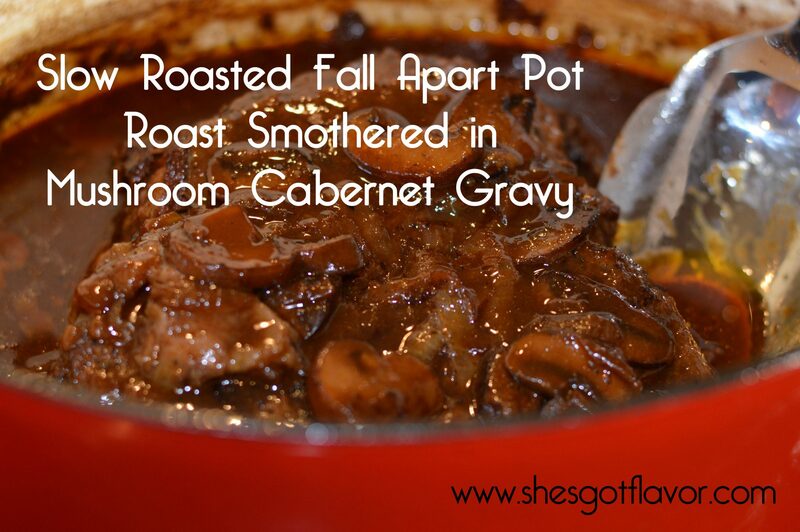 The gravy made with mushrooms and Cabernet just well it just gets this pot roast drunk off juicy flavor! Pair this with some brown rice or just serve on it’s own with some cabbage or a salad for dinner or take it in as leftovers for lunch. No matter how you do it, just do it! Your taste buds will not regret it! Soo much flavor joy in this dish ~ YUM! 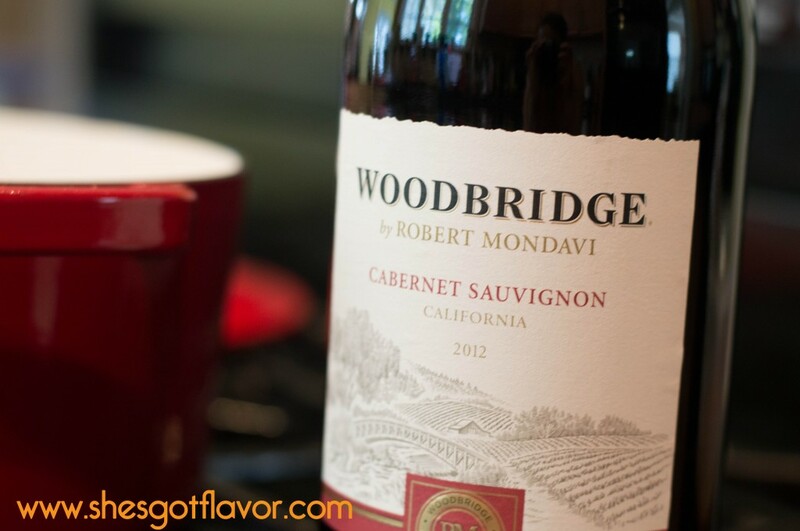 I love love love making gravy with Cabernet!